A young child who was reported to have been kidnapped was 'playing a game' on his family, said police. 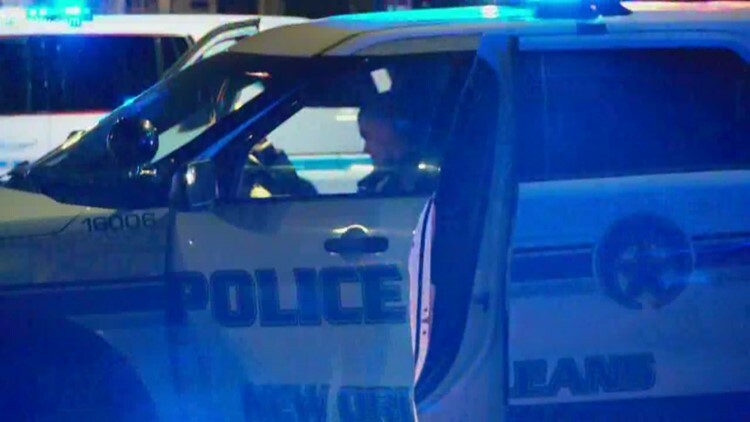 NEW ORLEANS — A 10-year-old boy who was reportedly kidnapped in front of his Algiers home was never in danger and was instead 'playing a game on his family,' according to the NOPD. According to NOPD, the 10-year-old went to take out the trash at his home on Pinewood Court around 2:30 p.m., but never came back inside. According to police, his mother realized he was missing around 3:03 p.m. Police say she attempted to call him on his cellphone, but he did not answer. However, they received a text from the phone shortly after saying he'd been kidnapped. Police said the object of the game is to hide or go missing.